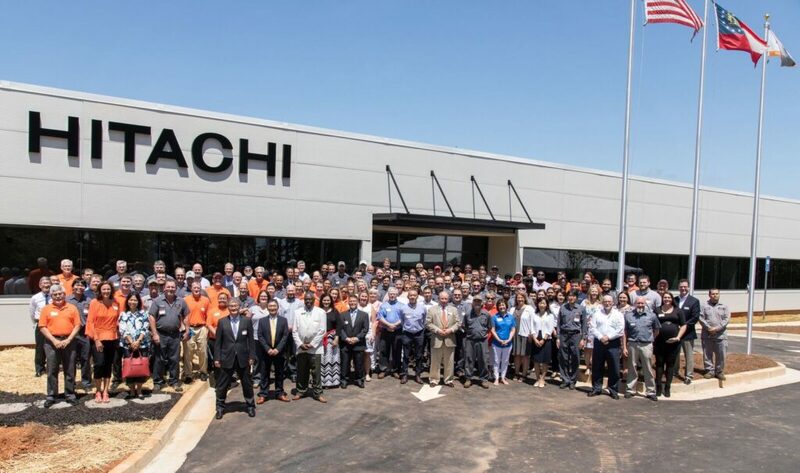 Hitachi Construction Machinery Loaders America Inc. (HCMA) celebrated the grand opening of their new U.S. corporate headquarters in Newnan, Georgia, with employees, local dignitaries, business partners and members of the media on June 1, 2018. Hitachi ZW370-6 On Display At Hot Slag Association’s Celebration! Recently, we attended the Hot Slag Association’s Centennial Celebration. 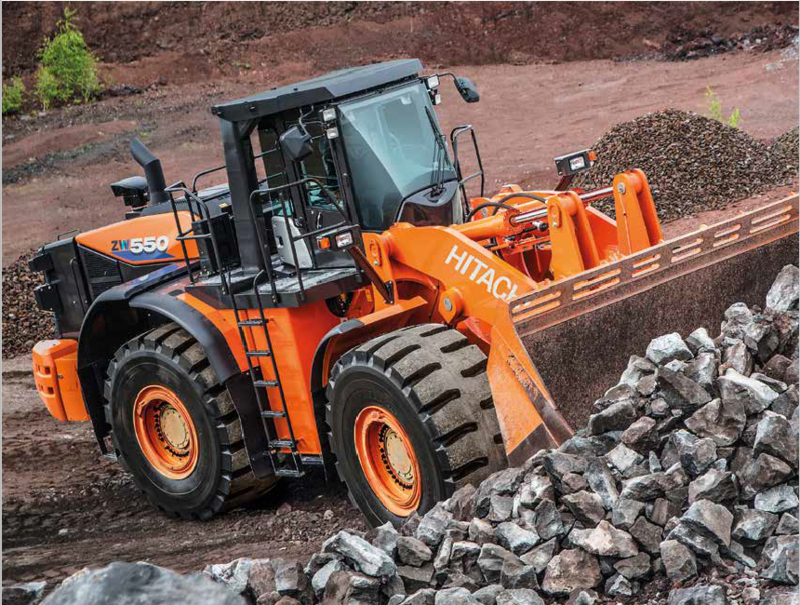 The Hitachi ZW370-6 Hot Slag Loader was the only piece of equipment on display during this momentous event. With their wide range of sizes and attachments, wheel loaders are versatile machines for scrap processing facilities. Newer models feature improvements in safety, efficiency, and durability that could make them even stronger performers in difficult scrapyard conditions. To read the article in Scrap Magazine, click here.